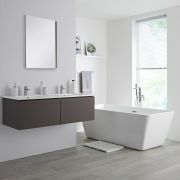 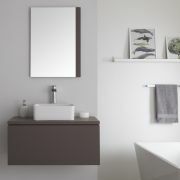 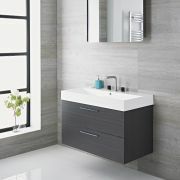 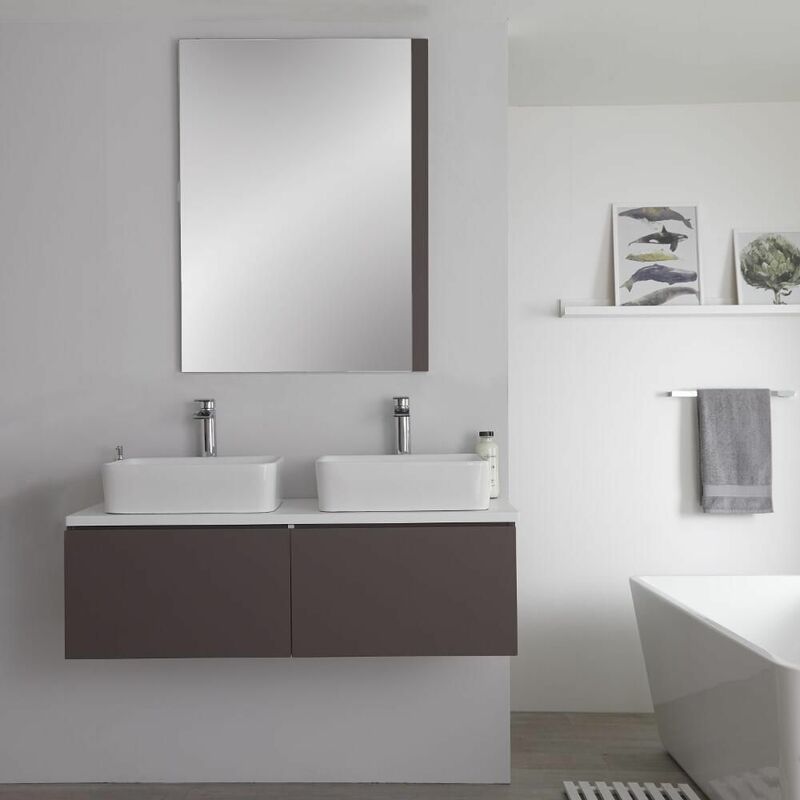 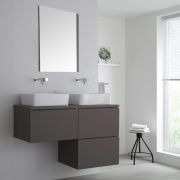 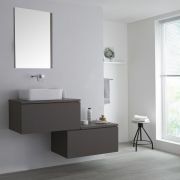 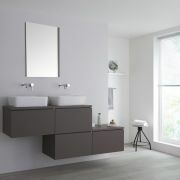 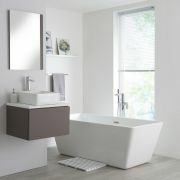 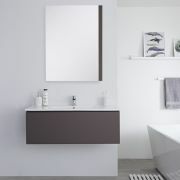 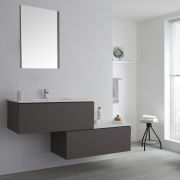 Bring a touch of practical style to your bathroom with the wall-mounted Milano Oxley 1200mm vanity unit and matching basins. 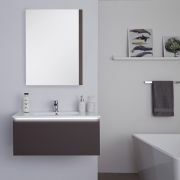 Created from strong moisture resistant engineered wood for long-lasting durability, the Oxley vanity unit oozes charm with its modern matt grey and matt white finishes. 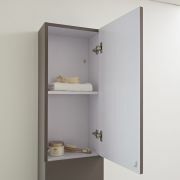 Keep your bathroom looking neat and tidy courtesy of two generous push to open soft close drawers to store your toiletries and beauty products. 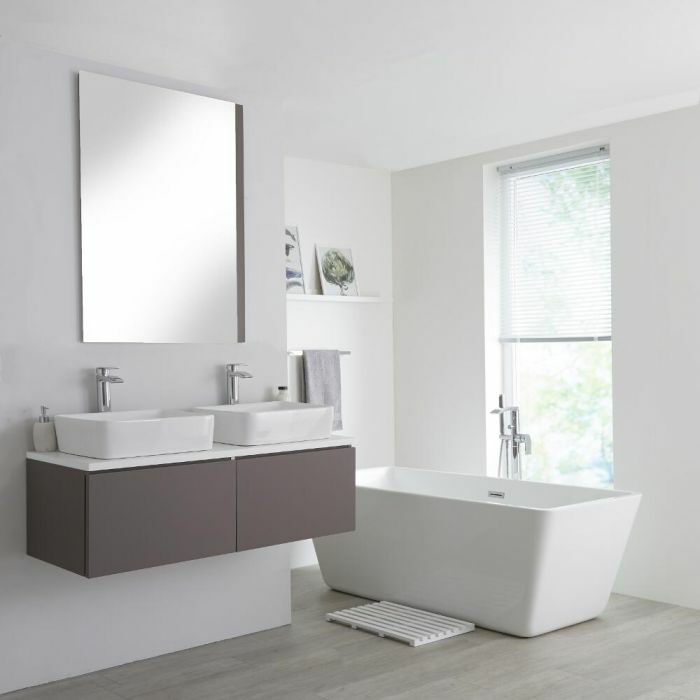 The contemporary look is completed by high quality ceramic ‘his-and-hers’ rectangular countertop basins with easy to clean white glazes, effectively combining form and function. 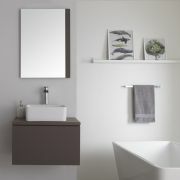 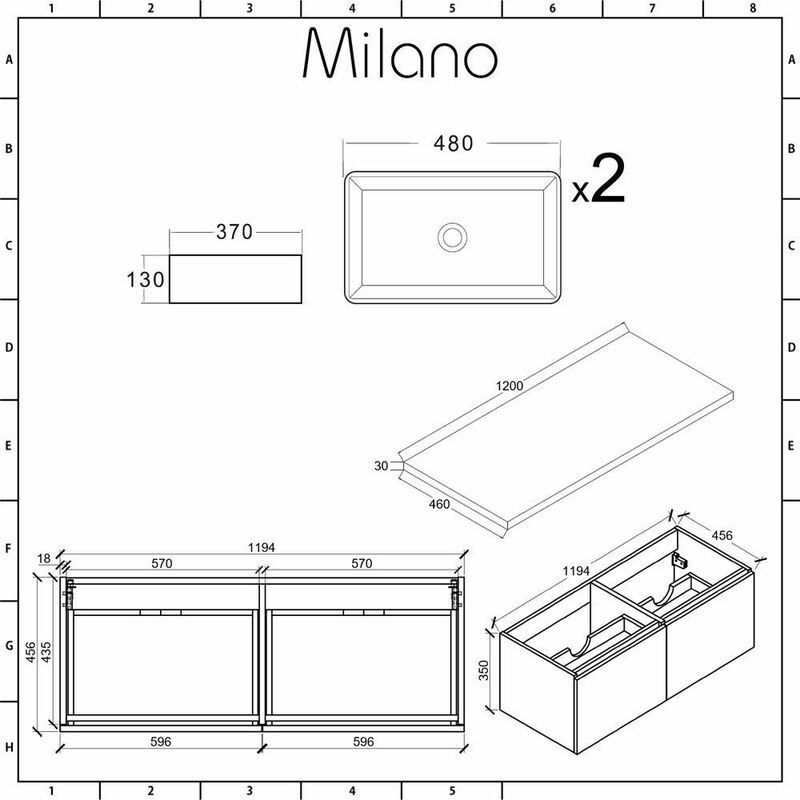 The basins do not include tap-holes so can be used with any of our wall-mounted or high-rise taps.